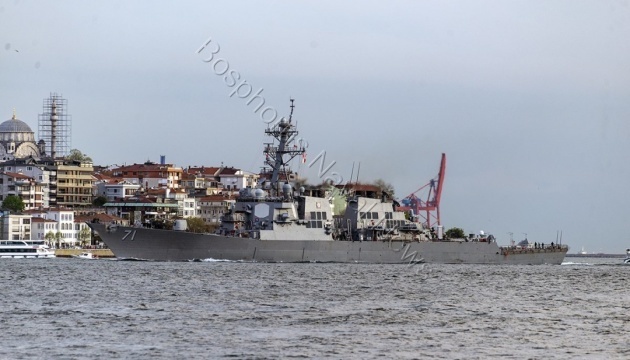 "One of the four forward-deployed Arleigh Burke-class destroyers USS Ross DDG71 made northbound transit through Turkish Straits today and entered the Black Sea. 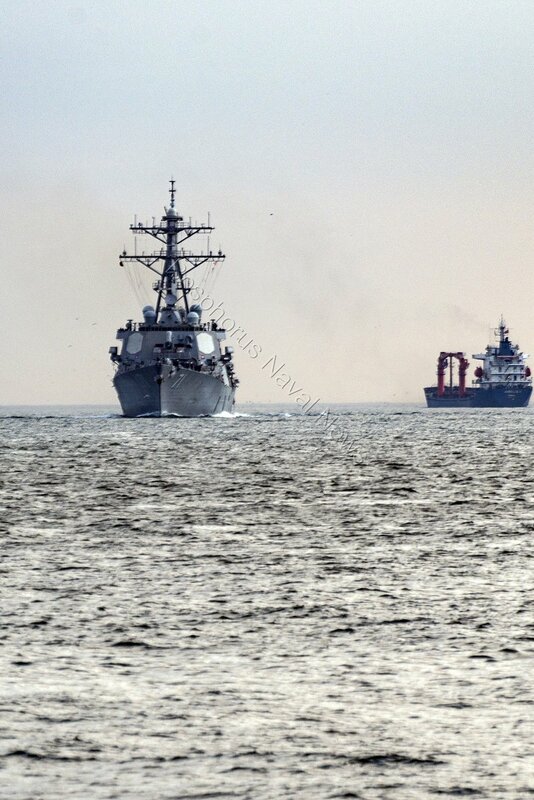 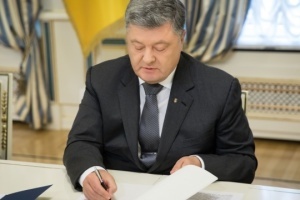 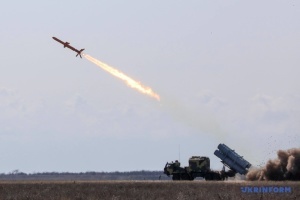 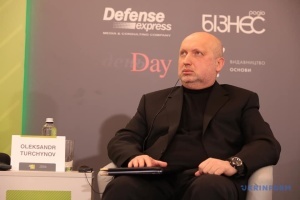 This is its first Black Sea deployment in 2019," the report says. 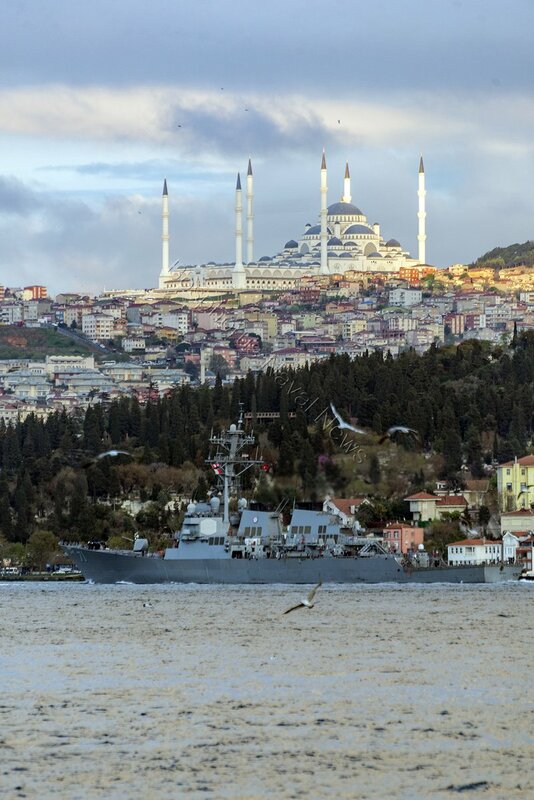 USS Ross passed through Istanbul shortly before the sunset and was escorted by two Turkish Coast Guard Vessels TCSG-15 and TCSG-4307.